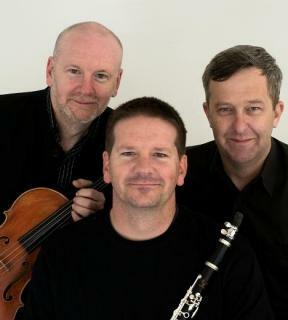 The Dean Emmerson Dean trio was formed in 1993 by three Brisbane-born musicians to explore and expand the rich repertoire of trios and duo sonatas for clarinet, viola and piano. With vibrant and entertaining programs, Dean Emmerson Dean has been described as a dynamic and fi rst-rate chamber ensemble (International Clarinet Magazine). Theirs is a singular partnership that gives new life to the music they love. They revel in the extraordinary unanimity of sound created from the blend of their instruments. Each member of the trio is an acclaimed virtuoso on his instrument.